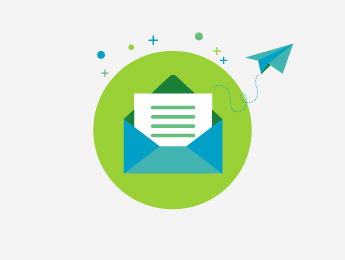 The January 2017 newsletter issue has been published. 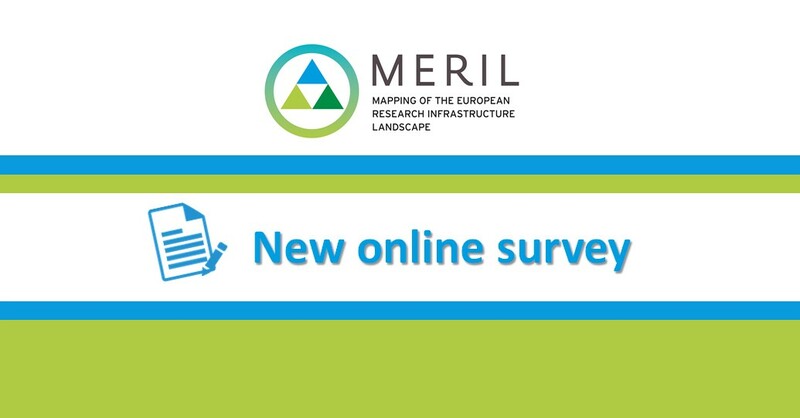 Find out about the latest MERIL project news and activities. 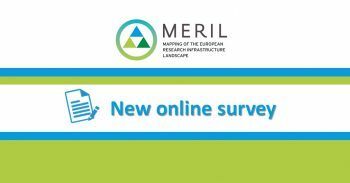 MERIL has just launched a Use Case Survey to analyse the overall use and search trends on the MERIL database. 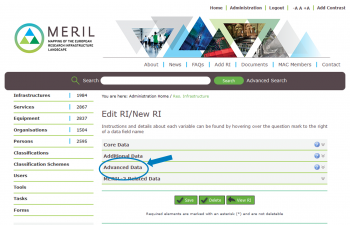 MERIL has launched the Advanced Data module. 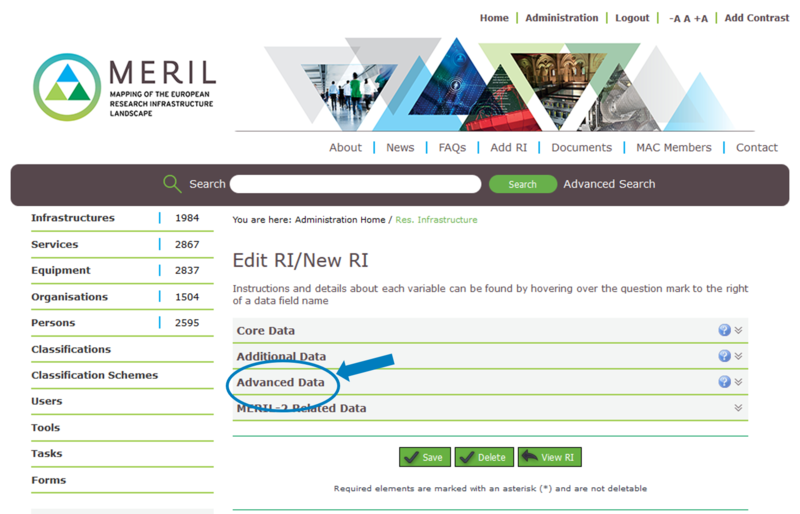 With this third and final data module, MERIL paves the way for its final data collection efforts.